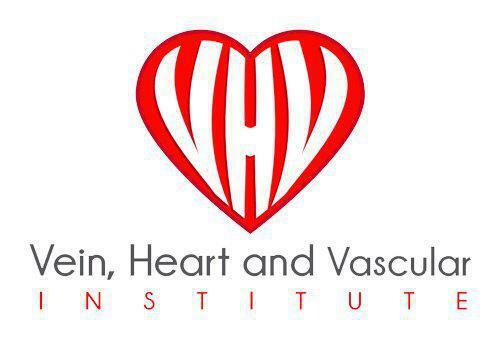 If you’re experiencing symptoms of varicose veins or venous disease, Dr. Hesham Fakhri at the Vein, Heart and Vascular Institute in Tampa or Wesley Chapel, Florida might need to perform a vascular ultrasound to look at the health of your veins. This is a painless test performed in Dr. Fakhri's office and can tell him where there may be signs of poor circulation or venous insufficiency. Schedule your appointment online, or call his practice for a vascular ultrasound exam. Do I need a vascular ultrasound? If Dr. Fakhri needs to evaluate the health of your arteries and veins, he will request a vascular ultrasound as part of your consultation. You might need to undergo this test if you are at risk for vascular disease or venous disease, or if you have severe symptoms with varicose veins. How does a vascular ultrasound work? A vascular ultrasound uses high-frequency ultrasound waves to create images of the blood vessels and walls. This is a noninvasive ultrasound method to measure blood flow through different blood vessels. It can help detect any major blockages, blood clots, and insufficiencies of the veins. Dr. Fakhri can also use it when placing a needle or catheter into the vein during a varicose veins procedure. Does a vascular ultrasound hurt? This test is completely painless, so you will not feel any discomfort. Dr. Fakhri applies a cold gel to your skin and then pass the ultrasound device over the gel to capture images on a screen. The ultrasound also doesn't use ionizing radiation or emit any energy that is harmful to the skin or your health. What does the vascular ultrasound tell me? This type of ultrasound can assess the health and functioning of veins and arteries. Dr. Fakhri reviews the results with you to determine whether you have blood clots, narrowing of the vessels, poor blood flow, or excessive blood flow in certain areas. How do I prepare for a vascular ultrasound procedure? You can wear loose-fitting clothing for your exam but will be asked to wear a gown or shorts so Dr. Fakhri or the technician can easily access the veins in your legs. You will need to lie still during the exam because ultrasound devices are so sensitive to motion. If you want to learn more about the vascular ultrasound exam and vein treatment options, call Dr. Fakhri's practice for a consultation or book your appointment online.